Indian entrepreneurs are really skeptical about taking the next big steps related to the latest FDI norms. A lot of reputed startups had to shutdown after acquiring huge investments and after generating huge revenues. Today Indian Startup Community is looking up to the government with a Hope. SEBI has already declared that they will be simplifying norms for Crowdfunding and the coming Financial Budget is bound to provide entrepreneurs with the tax rebate. If everything goes according to the air that is being made up, Entrepreneurs from India will be successful in making their mark on the world if the contemporary government helps them with clear FDI Norms. 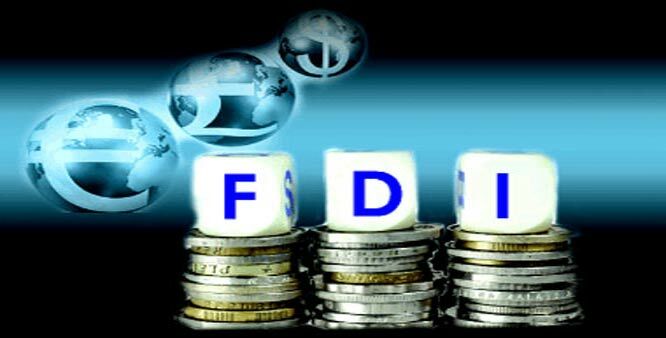 Till date 92 e-commerce companies have been held responsible for breaching FDI norms. This is not where the story ends, a lot of other e-commerce companies are under scrutiny for similar breach. The association of entrepreneurs and also the individual webmasters who earn their bread through affiliate marketing are expecting a changeover. Apart of the e-commerce giants, retail sector shopkeepers and wholesalers are also expecting a miracle. Today, retailers are suffering more than ever, they have filed numerous notifications expecting a change in the way online stores function. Apart of that Guarantee and Warranty are some of the similar issues that government will have to look into and provide a solution to it. The Indian Diaspora is expecting a return to their company with a startup in their satchel but if the norms are going to remain the same decrepitude and unclear then a lot of them will have to face legal consequences. The Indian community of startups have grown really expectant towards the new FDI policy and norms that are bound to be released by the government in coming years. While the entrepreneurs are forced to close their startup and start something else, it is the customer that suffers. He or she is left without a solution to one of the most prominent solutions in his life. The government should take all these things under consideration and ease the norms or at least clarify it.